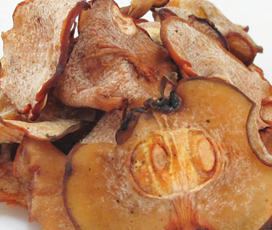 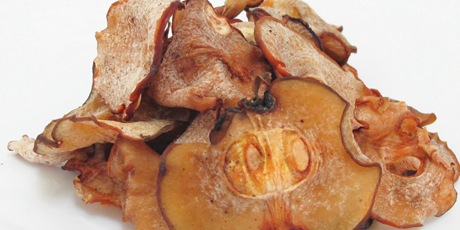 Asam Gelugor is the sun-dried slices of fruit from the Garcinia Atroviridus tree, native to Malaysia. 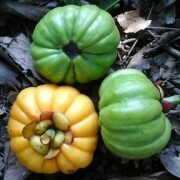 The very sour fruit is commonly used in Malaysian cooking. 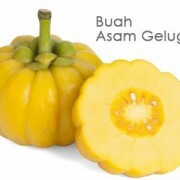 The rind of the asam gelugor is particularly sour. 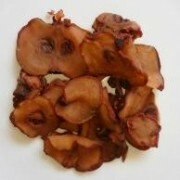 The rind is cut in thin slices and dried and added to recipes that require the sour flavour. 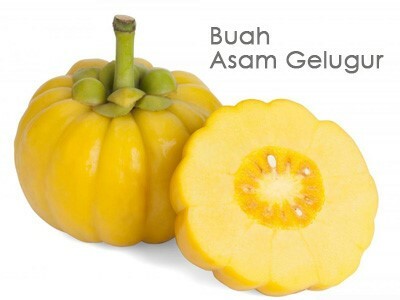 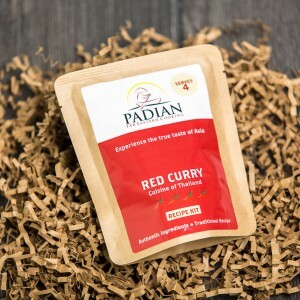 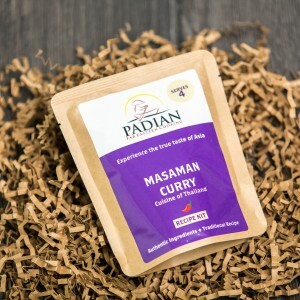 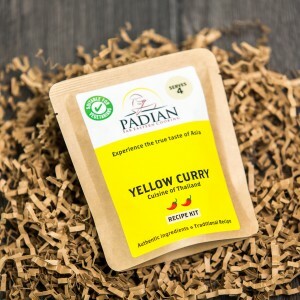 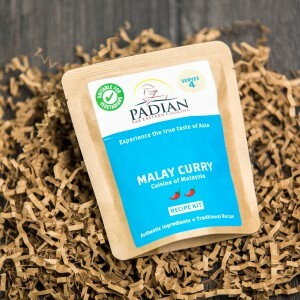 Commonly used in Rendang and Assam Pedas dish.